You've finally done it. You finally convinced IT leadership that analytics is critical to your business, and after many months of hard work they've finally delivered. Now your team has dashboards and reports that allow them to monitor business operations as they're happening, not days or weeks after the fact! As you continue to use the dashboards, you begin to notice a pattern emerging. The data in the new reports doesn't quite match the data you’ve used in the past for making decisions, although when compared against the source systems they seem to reconcile. Not only that, but your team has been noticing that there are duplicate customer records, timing differences in reported revenue between the accounting system and the line of business system, and missing information in many of the product listings. Business analytics solutions are intended to compile data across the organization and make it available at all levels. In this way business analytics serves as a mirror, effectively shining a light on any data quality issues that exist. Business analytics solutions, if properly implemented, can resolve some quality issues but it is not feasible to retroactively resolve all data quality issues for use in dashboards and reports. Resolving data quality issues can be difficult. Responsibility for data quality resides across the entire organization, and therefore will require an action plan that includes the entire organization. Here are some tips you can use to begin to get a handle on your organizations data quality. 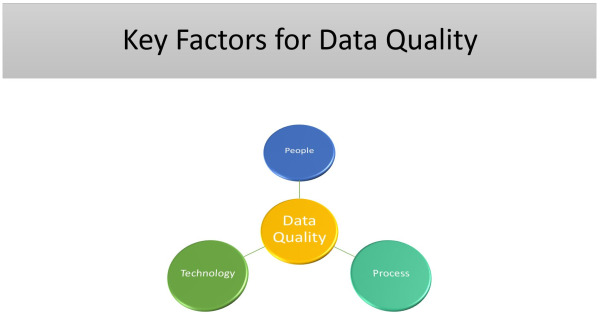 Understanding the root cause of data quality issues is the first step towards resolving them. Data quality issues arise when there is mismanagement somewhere along the information supply chain. There are too many potential causes to list them all, but here are a few common problems to look for. Conflicting Source Systems – Is your data sourced from a single line of business system? Or are there multiple systems with potentially conflicting information? Many of the clients I’ve worked with use multiple ERP systems for different business divisions. This can lead to a number of difficulties when combining data within your business analytics solution. Inconsistently Applied Business Rules – Remember all those spreadsheets your team used to pull together every month? All the business logic applied to them while ‘massaging’ the data were being recreated every month. Where in the organization are those rules captured, other than in someone’s head or in a collection of outdated spreadsheets? Are you sure they were applied consistently to every report each month? And whose version of the spreadsheet contains the ‘correct’ rules, anyway? There will be many challenges as you and your team begin to take control of your enterprise data. To help you begin to move down the right path here are some guidelines to help you resolve some of the above issues, as well as others that may not have been mentioned. Assign Ownership – Would you run your business without having an account manager for your key customer accounts? Then why would you allow your business to run without sanctioning data stewards to manage key data assets? If you’re reading this article, then you clearly understand how important data is to your organization. Make sure important data is being cared for, and be sure the stewards have the support they need to be effective. Standardize Corporate Data Processes – By properly defining processes governing the creation, management, and consumption of data assets, an organization can improve data quality significantly. Many of the data issues organizations face today exist simply because they weren’t paying attention! If data is treated as a byproduct of business operations, then don’t be surprised when it turns out to be marginally effective for analysis. Create a Cross-Functional Data Council – Establishing ownership and defining processes in a vacuum is akin to not changing anything at all. The only way to dictate standards for data management within an organization is to involve team members from across the organization. Data touches all aspects of an enterprise, and failure to acknowledge this will lead to continuing quality issues because treatment of data will be unbalanced. Forming a data council will also serve as support for data stewards by providing them with a venue for escalating complex data issues. 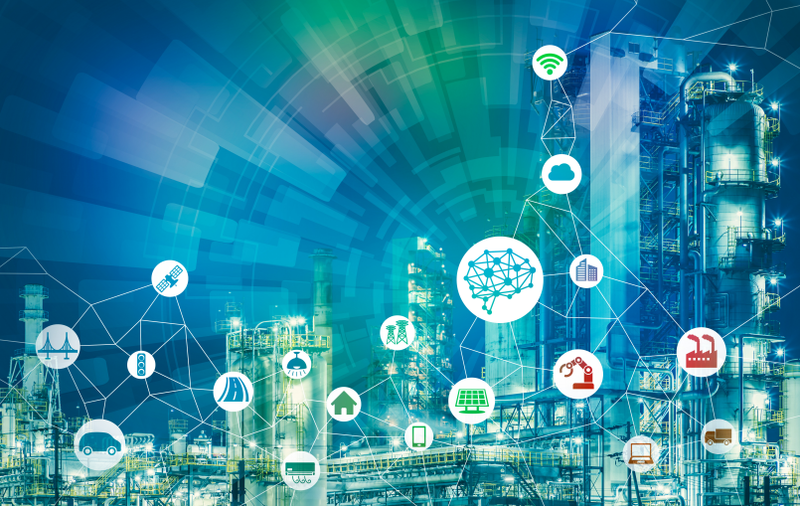 Data Management – Once people and processes have been put into place to control corporate data assets, it may be time to look at technology to help close the gap on any remaining data quality problems. There are a number of technology solutions that can be very powerful, but technology alone cannot solve data quality issues. 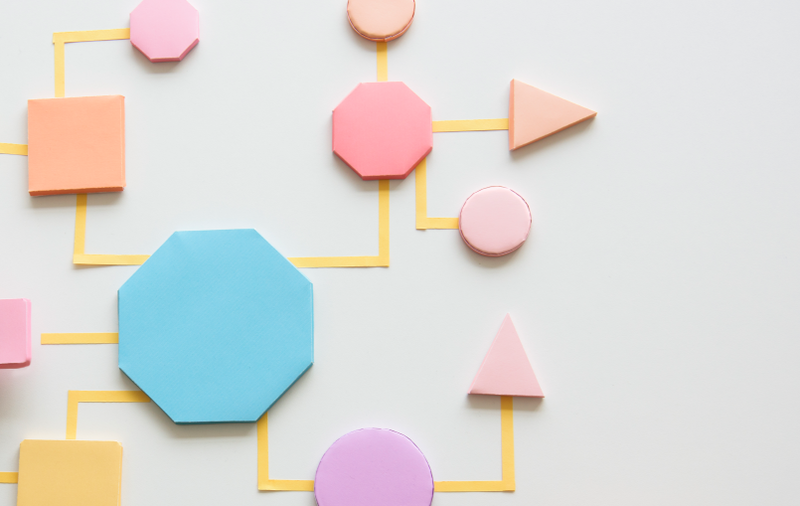 Some data management projects your new data council should consider might be implementing master data solutions, data quality tools to facilitate data steward activities, a corporate data dictionary, or even just automating feeds between line-of-business systems. If you’re thinking that the above guidelines are beginning to look suspiciously like implementing a Data Governance program, you’d be right. Data governance can provide a tremendous step forward in data quality for any organization. 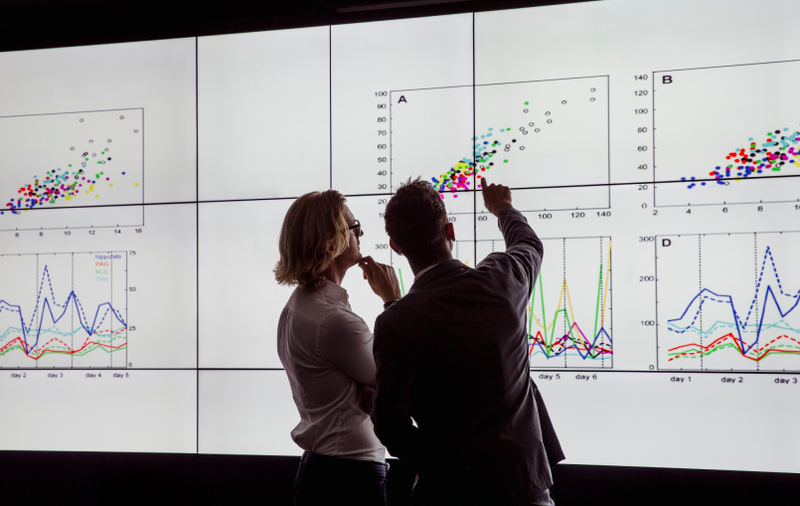 If you’ve already acknowledged that competing on analytics should be part of your organizations competitive advantage, then there should be no question that data governance should be in your near future. Shane is former Solutions Consultant at BlueGranite, certified a certified Scrum Master and has expertise in the areas of data warehousing, business intelligence, Master Data Management, data governance and data quality.